Getting sued by a creditor can be scary. If the creditor gets a judgment against you, they could garnish your wages or get a lien on your property, including your car or home. You can prevent these drastic measures by being proactive in contacting your creditors. Most creditors are still willing to work with you, even after a judgment. After all, their goal is to get paid, so even if you can’t pay the full judgment amount, they may be willing to settle for less than owed. The process of settling a judgment for less than what you owe involves determining exactly how much you're able to pay, contacting your creditor with your offer and obtaining a confirmation of the settlement. 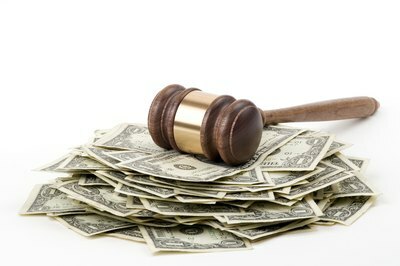 You can expect the settlement to have a negative impact on your credit for some time. An important consideration when settling a judgment is making sure you can afford the settlement. 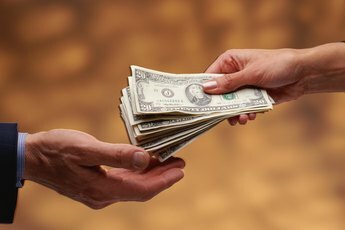 If you have access to a lump sum of money, you can offer to pay the lump sum to settle the judgment. Even if it’s significantly less than the amount of the judgment, the creditor may be open to it since it gets them paid. 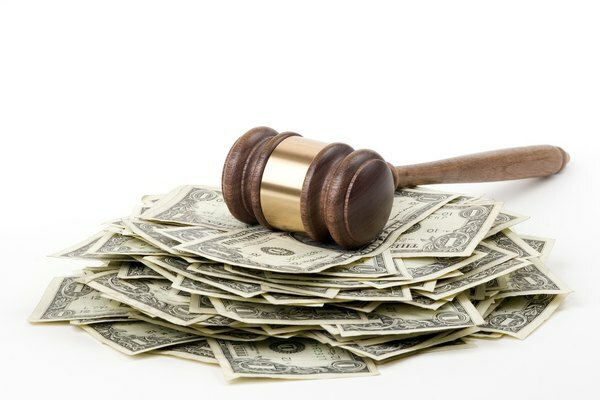 If you don’t have access to a lump sum, you may still be able to settle the judgment. Decide how much you could afford to pay on a monthly basis. Make sure it’s an amount you can afford consistently without creating a hardship. Then offer to make monthly payments to settle the judgment. Once you know how much you can afford, contact the creditor. You can write them and send the correspondence using registered mail so there’s a record of the offer. If you prefer to contact them by phone, take notes of the conversation and ask for written confirmation of any agreements. Once you’ve reached an agreement, make the lump sum payment or make monthly payments as agreed. Once you’ve settled the judgment, get written confirmation that the debt was settled. This is called a satisfaction of judgment, and it should be filed with the court that made the judgment. You should get a copy as well. You will need to confirm that the satisfaction of judgment is reflected on your credit reports. If it’s not, contact the credit bureau and provide them with a copy. 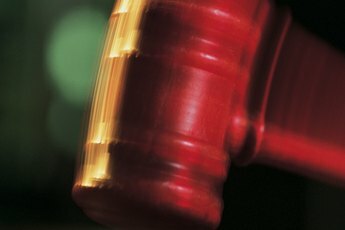 A judgment will appear on your credit report, and it will negatively impact your credit score. Settling the judgment for less than owed will also show up on your credit report. It’s better to settle, though, than to have a wage garnishment or property lien. With time, your credit score will recover. What Is a Judgment Debtor Exam? What Happens if a Creditor Refuses to Accept Your Offer? What Legal Action Can Be Taken If You Owe on Credit Cards? 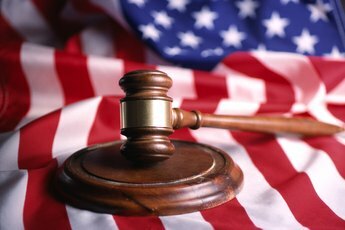 Can Unsecured Debt Be Collected Through the Court? 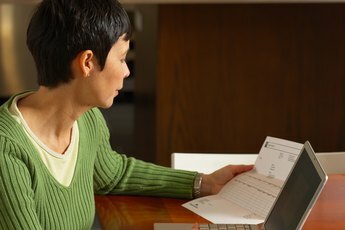 How do I Negotiate Debt Payoff?